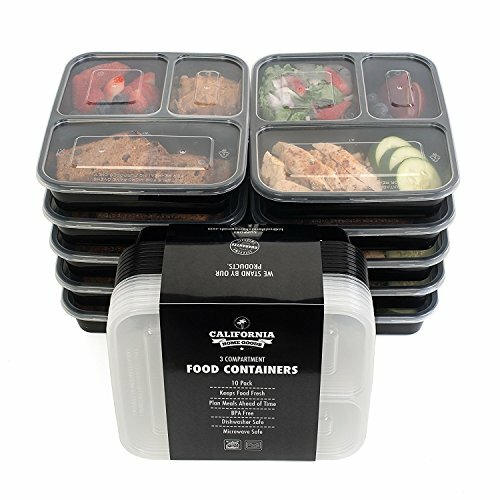 STACKABLE FOR DAILY MEAL PREP: Prepare your meals in advance and stack them in your fridge! Our BPA free reusable food storage containers are safe for long term food storage in the fridge, freezer and even your gym bag. They make the perfect lunch box containers for you and your family. They're great for children or adults. Eat smart, save money and get healthy!